Tess Johnson flies high above the Cookshack moguls course on Vail Mountain in 2016. STEAMBOAT SPRINGS — It was “all-but” official a month ago, and a lock several weeks ago, but the actual news came Monday evening, and Jaelin Kauf said, even knowing what she knew, it was a relief. The Steamboat Springs freestyle moguls skier is going to be an Olympian. She was included on a list of eight men and women on the U.S. Olympic Team’s moguls squad. 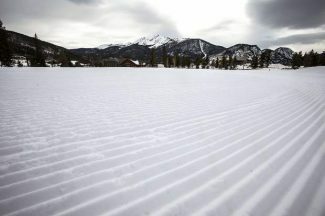 She’ll be joined at the Olympics by her two best friends, 20-year old Morgan Schild, from Rochester, New York, and 22-year old Telluride skier Keaton McCargo, as well as 18-year old Vail skier Tess Johnson. It makes for a young but talented team loaded with podium possibilities and even gold-medal potential. Not a single woman representing the United States in moguls has been to an Olympics. 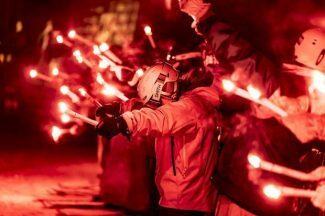 Kauf, 21, was born in Vail and raised in Alta, Wyoming, before she came to Steamboat Springs to attend and graduate from Steamboat Springs High School while refining her moguls skiing. She made the U.S. team in 2016 and quickly established herself as one of the top women on the squad. She won a World Cup and earned a World Ski Championship bronze medal a year ago, then this year far outdid even those marks. She’s won two World Cup events and placed second in two more. She’ll head to the Olympics as the top-ranked skier on the World Cup. Schild’s seventh in the World Cup standings, McCargo eighth and Johnson 10th. The four skiers on the men’s mogul team were also announced Monday evening. Bradley Wilson, from Butte, Montana, a 2014 Olympian and 2017 World Ski Championships silver medalist, is the team’s veteran. Troy Murphy, from Bethel Maine, Emerson Smith, from Dover, Vermont, and Casey Andringa, from Boulder and training out of Vail, all will make their first Olympic appearance. Andringa actually lived in a tent in Steamboat Springs over the summer to save money, then put together a furious charge early this winter to make the team. He wasn’t on the U.S. 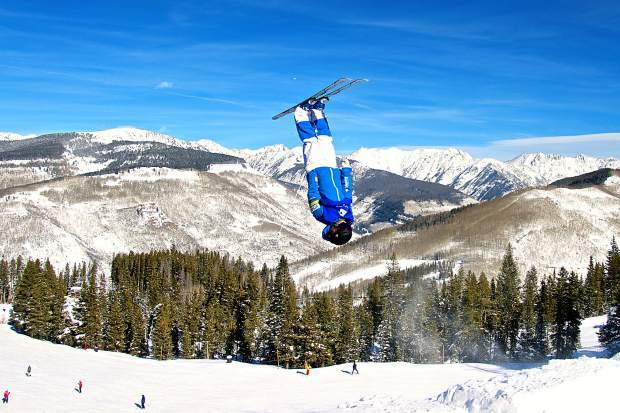 Ski Team at all even last month but earned the chance to start in a World Cup event with a dominating performance at the U.S. Freestyle Ski Team Selections event late last month in Winter Park. He then parlayed that opportunity into two top-10 finishes on the World Cup, which proved enough to make a start at the Olympics. The U.S. will send four athletes on the men’s side for the first time since 2010 after opting to send just two in 2014. 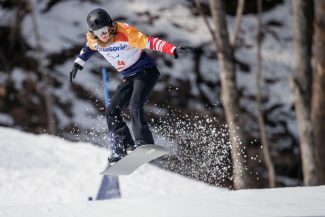 Ashley Caldwell of Ashburn, Virginia, Kiley McKinnon of Madison, Connecticut, and Madison Olsen of Park City, Utah, were named to the women’s freestyle skiing aerials team. Mac Bohonnon, also of Madison, Jon Lillis of Rochester, and Eric Loughran of Pelham, New Hampshire, will represent the United States for the men’s team. 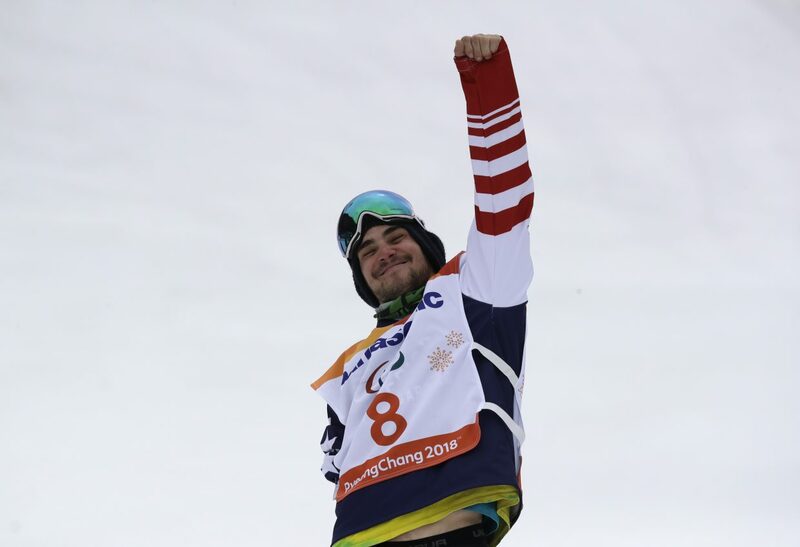 Nick Goepper, Alex Hall, Gus Kenworthy and McRae Williams will compete in men’s ski slopestyle. Caroline Clarie, Devin Logan, Darian Stevens and Maggie Voisin will compete in women’s ski slopestyle. Aaron Blunck, Alex Ferreira, Torin Yater-Wallace — all from Colorado — and David Wise will compete in men’s ski halfpipe. Maddie Bowman, Annalisa Drew, Devin Logan and Brita Sigourney were named to the women’s ski halfpipe team.